“Why must a young girl need a man to save her? Why can’t a princess fight for her own life, break her own curse? Note: I admit, my absolute favorite thing about this series is the beautiful cover art. The hardcover sleeve shows Maleficent, while the book cover itself shows her as the dragon. I’m in love with the concept, and these books are worth owning on your shelf simply because they are so nice to look at. All the better if you are a Disney fanatic like me. Additional note: This post reviews the fourth book of the Villains series. 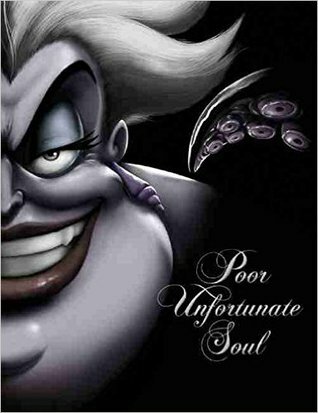 You may like to read the first three books in the series, Fairest of All, The Beast Within, and Poor Unfortunate Soul, before reading this book. However, these books can be read as stand-alone stories. What if everything we thought we knew about this classic tale was a lie? What if Flora, Fauna, and Merryweather were not as nice as they appeared? What if Maleficent was the one who was wronged, and it wasn’t her fault that she did the things she did? What if Maleficent shared a bond with Aurora that no one could have ever imagined? What if she cursed her to protect her? This Sleeping Beauty retelling answers all of these “what if’s” and invites us to take a deeper look into the Tale of the Dark Fairy. The truth behind the story you thought you knew will change your view of Maleficent – at least, it changed mine. This was a light, easy read. I would recommend this fairytale villain retelling to my fellow fans of all things Disney (it’s the perfect book to pack in your suitcase for a Disney trip! ), and to readers who are looking for something quick and fun… with a touch of magic. Note: I admit, my absolute favorite thing about this series is the beautiful cover art. 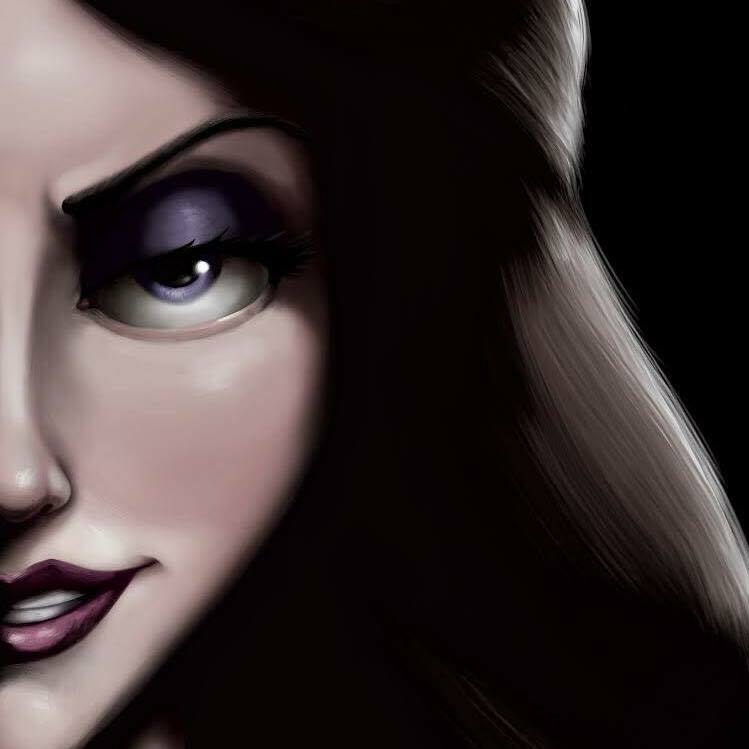 The hardcover sleeve shows Ursula, while the book cover itself shows her as Vanessa. I’m in love with the concept, and these books are worth owning on your shelf simply because they are so nice to look at. All the better if you are a Disney fanatic like me. Additional note: This post reviews the third book of the Villains series. You may like to read the first two books in the series, Fairest of All and The Beast Within, before reading this book. However, these books can be read as stand-alone stories. Maybe I just haven’t been looking hard enough, but it seems like good retellings of The Little Mermaid are hard to come by. I was pleasantly surprised by this story in the Villains series. This Little Mermaid retelling invites us to take a deeper look into the Tale of the Sea Witch and understand her motives a little better. Like the Evil Queen in the first book of this series, you may not like her any more than you did before, but you may never be able to look at her in quite the same way again. Note: I admit, my absolute favorite thing about this series is the beautiful cover art. 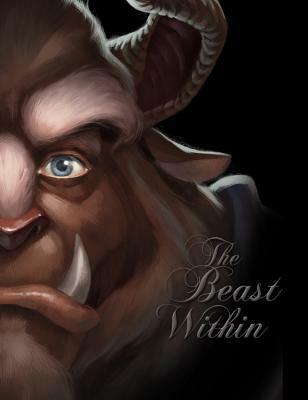 The hardcover sleeve shows the Beast, while the book cover itself shows him as the selfish prince. I’m in love with the concept, and these books are worth owning on your shelf simply because they are so nice to look at. All the better if you are a Disney fanatic like me. Additional note: This post reviews the second book of the Villains series. You may like to read the first book in the series, Fairest of All, before reading this book. However, these books can be read as stand-alone stories. With all the Beauty and the Beast retellings out there (and there have been a lot), I can confidently state that I haven’t come across one quite like this. The reason being? This one is all about the Beast. This Beauty and the Beast retelling invites us to take a deeper look into the Tale of Beauty’s Prince. What was Prince Adam, and the servants of his household, really like before the curse? Brace yourself for a twist on this beloved fairytale that is nothing like the classic. As long as you can accept that – and the fact that Adam and Gaston are friends in this version – this book might win you over. This was a light, easy read. I would recommend this fairytale retelling to my fellow fans of all things Disney (it’s the perfect book to pack in your suitcase for a Disney trip! ), and to readers who are looking for something quick and fun… with a touch of magic.